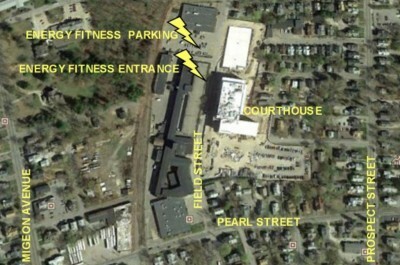 Energy Fitness Factory is locally owned. 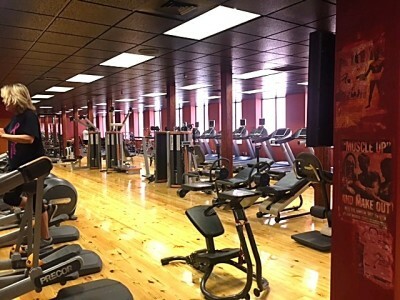 Operated by Dina Calabrese (Torrington) and Brett Cateno (Torrington), we are the largest and best-equipped fitness center in Northwest Connecticut. We are not a corporate franchise. Our business style is a handshake with NO FINE PRINT CONTRACTS. 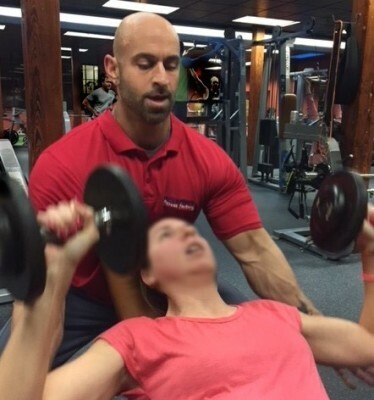 We care for our members and support their well-being and fitness objectives. We shape the future... one body at a time!